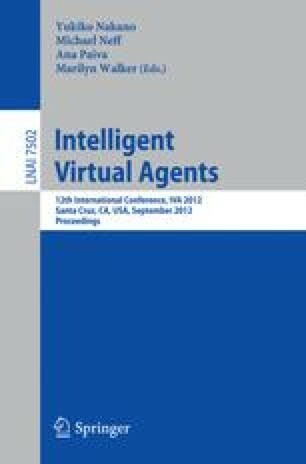 We present the design and implementation of an autonomous virtual agent that acts as a credible social partner for children with Autism Spectrum Conditions and supports them in acquiring social communication skills. The agent’s design is based on principles of best autism practice and input from users. Initial experimental results on the efficacy of the agent show encouraging tendencies for a number of children.